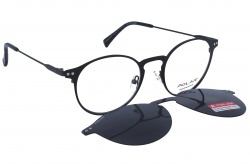 Polar sunglasses are a great option to have the best solar protection. 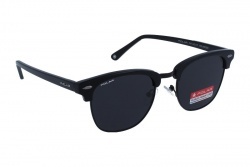 Polarized sunglasses with attractive designs at an affordable price. 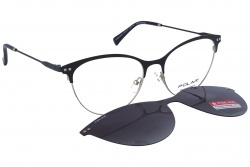 In this brand you will find models and forms very similar to other brands. They are an attractive solution for the best solar protection. 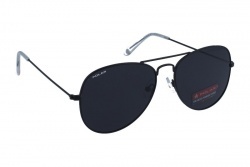 This brand produces its sunglasses with resistant materials that are also very light. 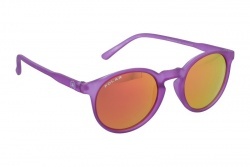 Further, it has a great variety of mirrored polarized lenses with many colors. Certainly this brand's glasses are a great option for affordable glasses. 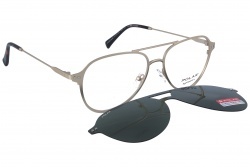 Our professionals will assess you at any moment to find the most adequate sunglasses for you.